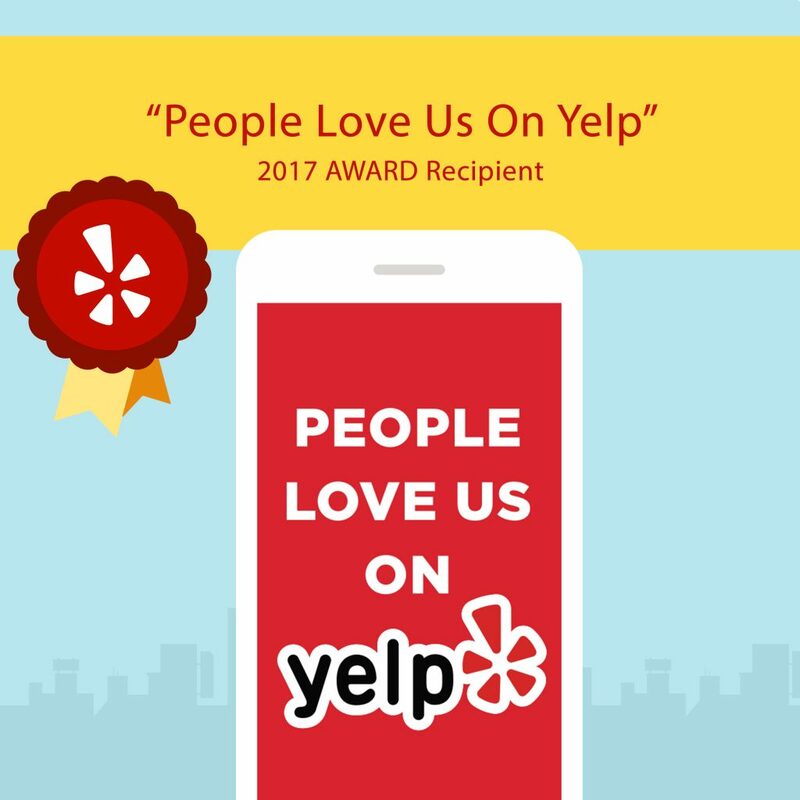 Seattle Plumber : People Love Us On Yelp! Solving plumbing, sewer and rooter problems is our business. It’s even in our name! So we understand when someone calls us, they’re probably in a sticky (or stinky) situation. 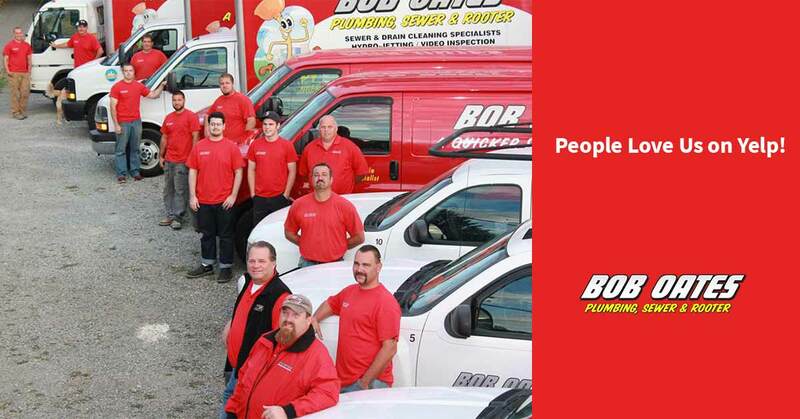 We here at Bob Oates believe in providing the best customer service, and, especially in our line of work, that means getting back to you as quickly as we can, or even respond to your immediate plumbing emergencies. From unclogging a drain to sewer line repair, we’ll tackle jobs big or small. Our comprehensive service offerings have brought customers back again and again as new plumbing issues pop up around their home and property. We do it all, for a better price than you kind find from other plumbers in Seattle. Our licensed experts embody the professionalism and core customer service that makes the Bob Oates team what it is. When we tackle your plumbing, sewer or rooter problem, we use all of the technology and knowledge at our disposal to get the clearest, fullest picture of how we can resolve it. We understand that you may have budgetary or logistical concerns and we strive to always work with you and your needs when offering solutions. Estimates are just that, but that doesn’t mean we don’t aim for precision. 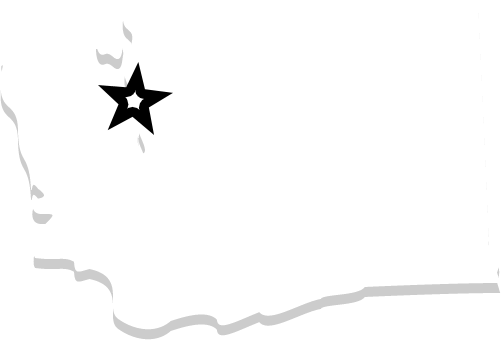 Many other Seattle plumbers keep their estimate process hidden in an ironclad black box, but not at Bob Oates plumbing sewer and rooter. We’ll review our estimates with you from hours on site down to the brand, length and material of pipe we’ll use. Our pricing isn’t just competitive, it’s guaranteed. We understand that owning a home or property is plenty expensive. Yelpers know that if you bring us a written estimate from a licensed contractor, we’ll beat it by 10%. It’s so great to receive another award for our customer service. Plumbing may be our business, but providing the best customer service possible is what we believe in. Plumbing can be hard, dirty work and seeing the whole Bob Oates team acknowledged for it is a special reward all its own. If you have any plumbing or sewer concerns, go ahead and call us today!